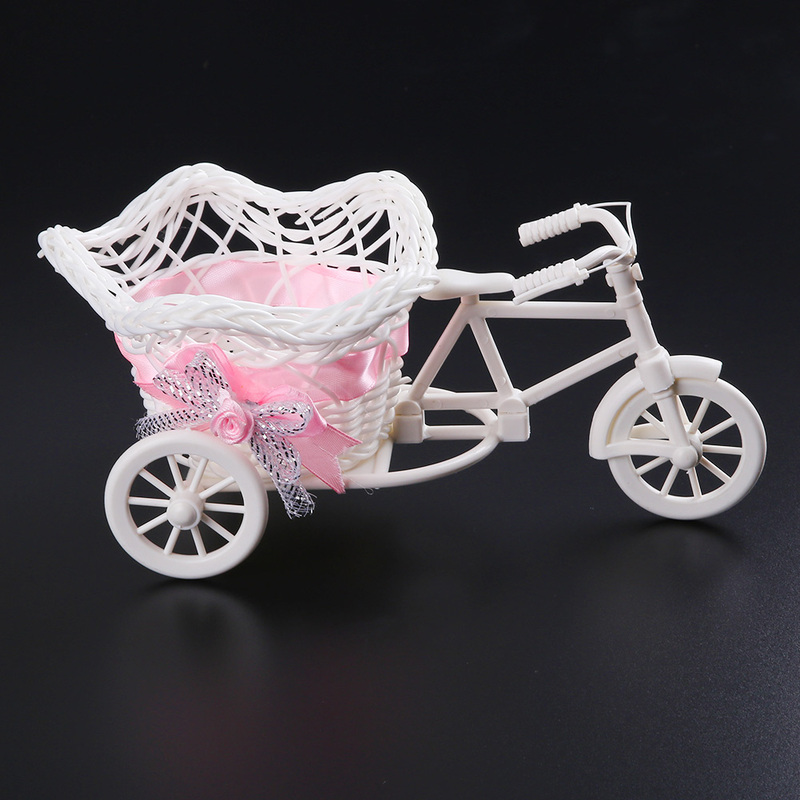 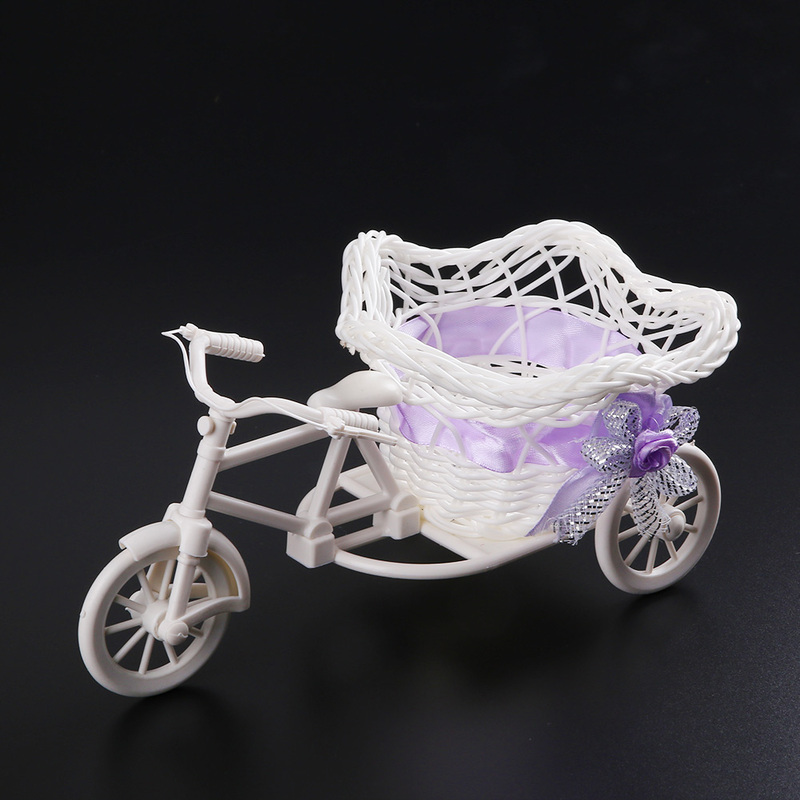 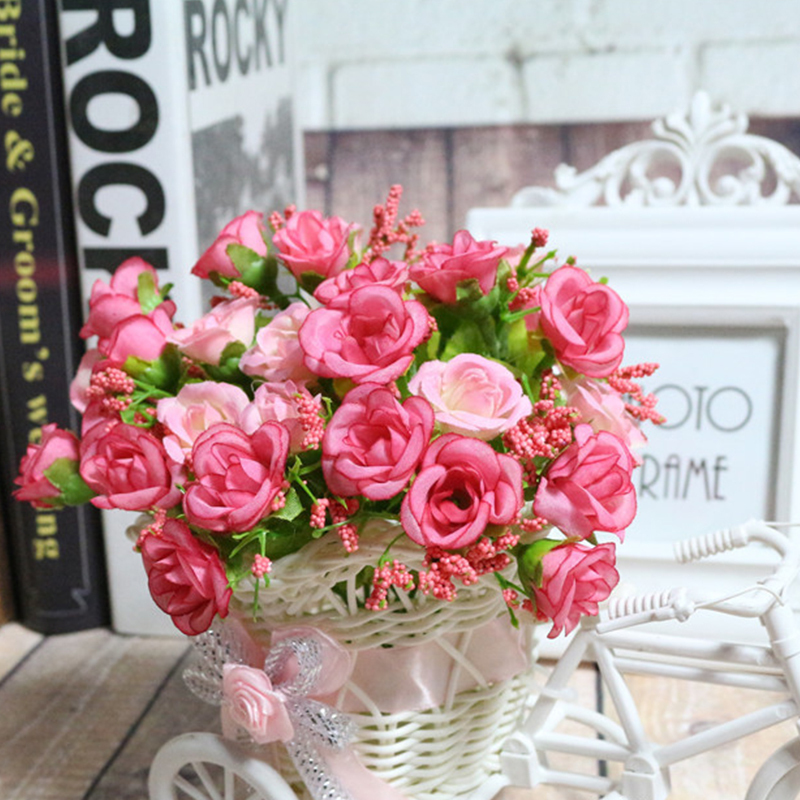 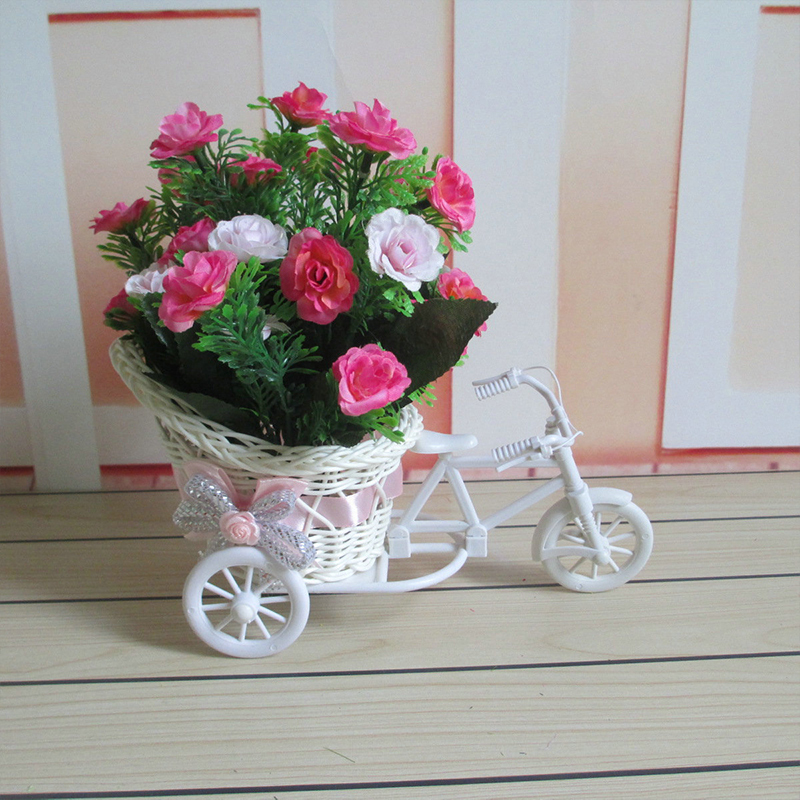 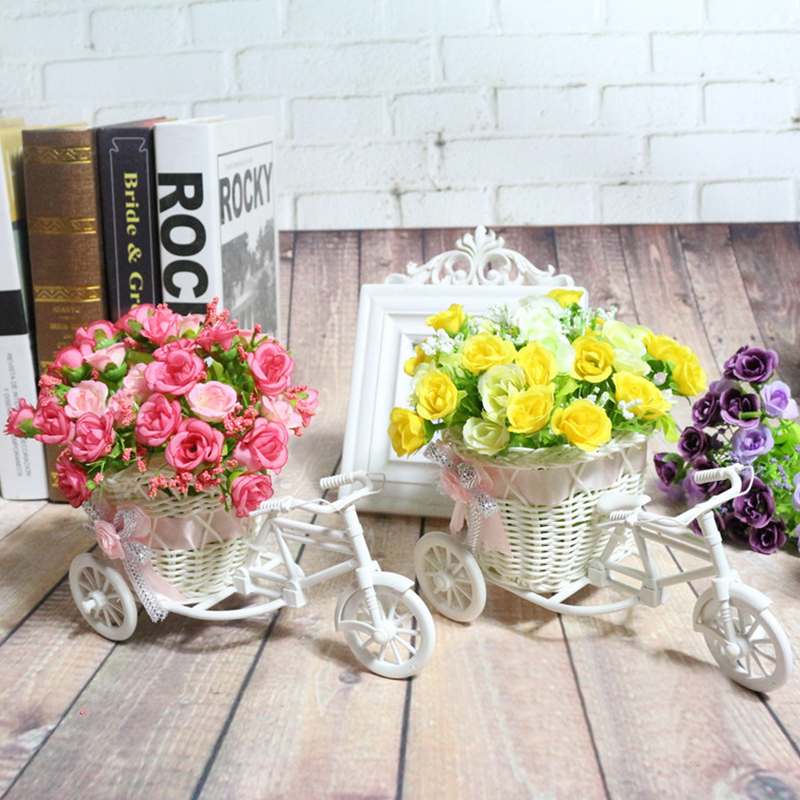 This bike design basket can be used as home/party/table/wedding decoration and so on. 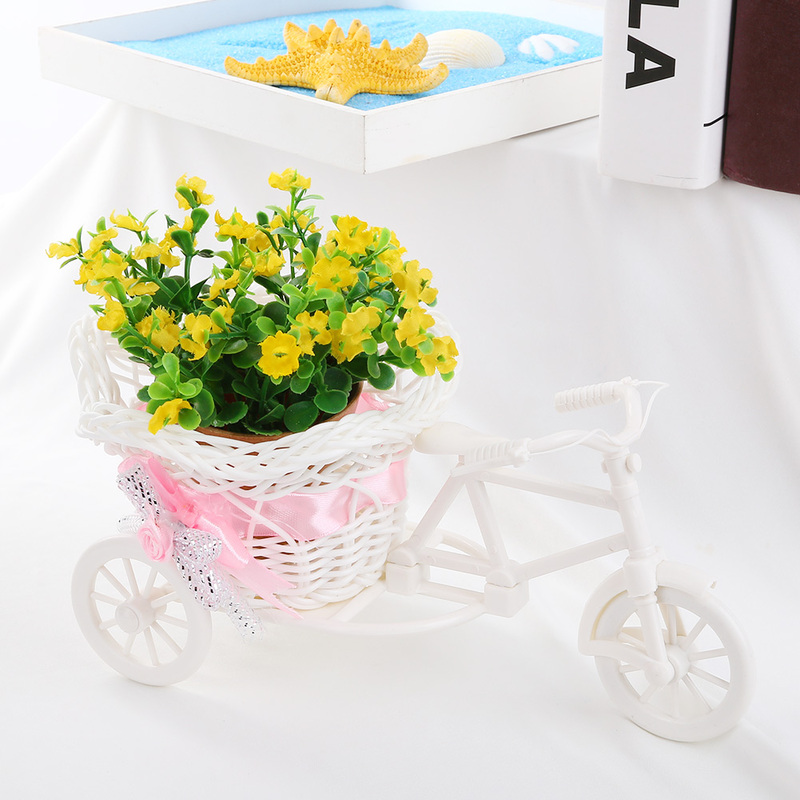 This bike design basket will carry more than just the flowers. 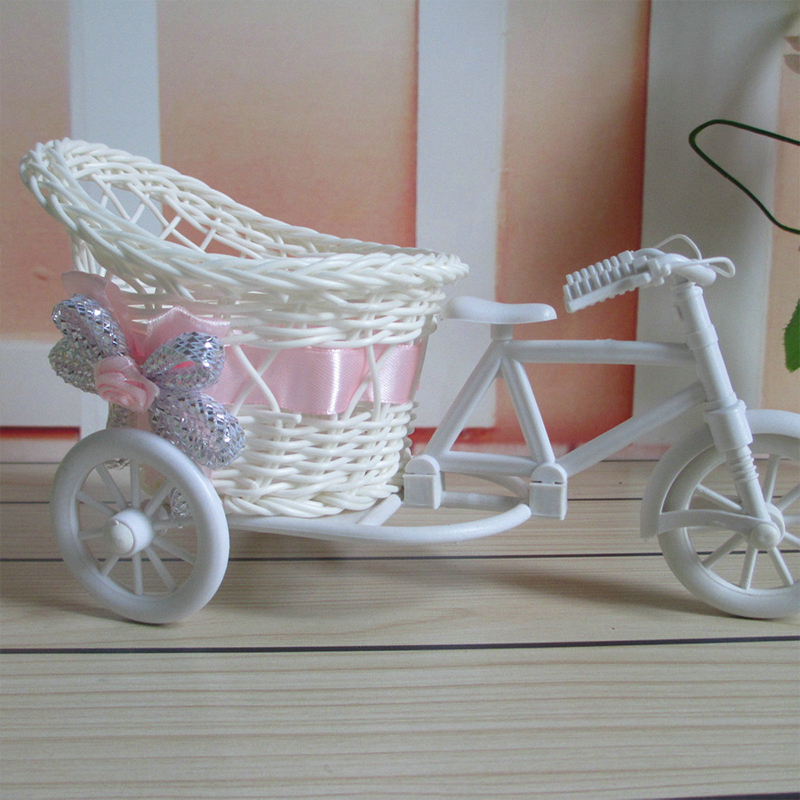 It is also great for holding candy, small gifts, confetti cards etc.